Not sure what present to choose? 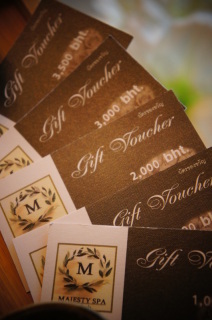 A gift certificate is the perfect answer! Upon purchase, we will get back to you with Shopping Code ID, the value of your gift certificates will be deposited into your gift certificate account. After that you can transfer the amount you wish via email to the recipients of your choice, along with a short message. 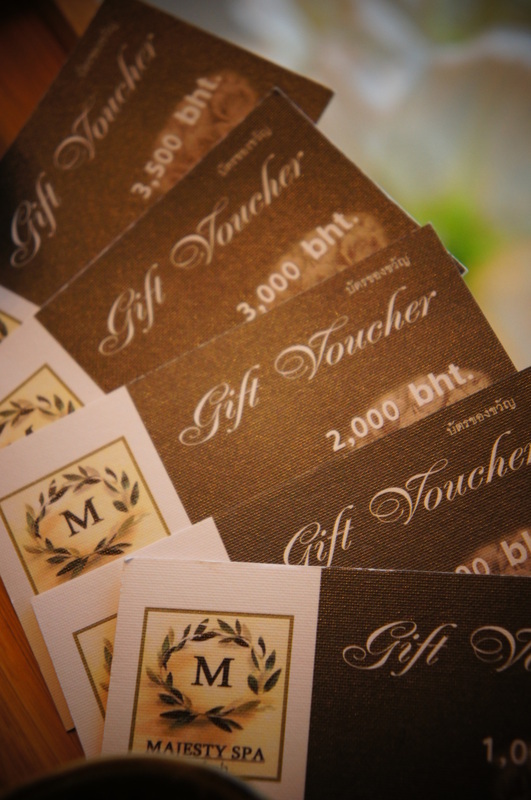 Upon redemption, the recipient will then have their own gift certificate account in our store and will be able to purchase items at their convenience with 1 year expiration date. 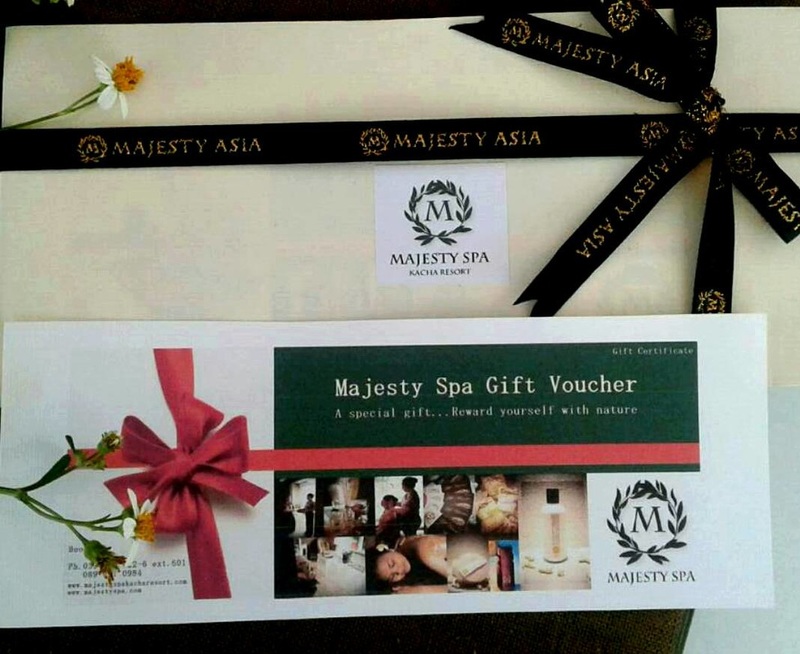 Our Gift Voucher can be use to purchase spa products or also can be use for the spa treatment follow their value at our spa as well. Spa Products and Spa Treatments.